The Recreational Dance and Gymnastics combination classes meet for one hour per week. 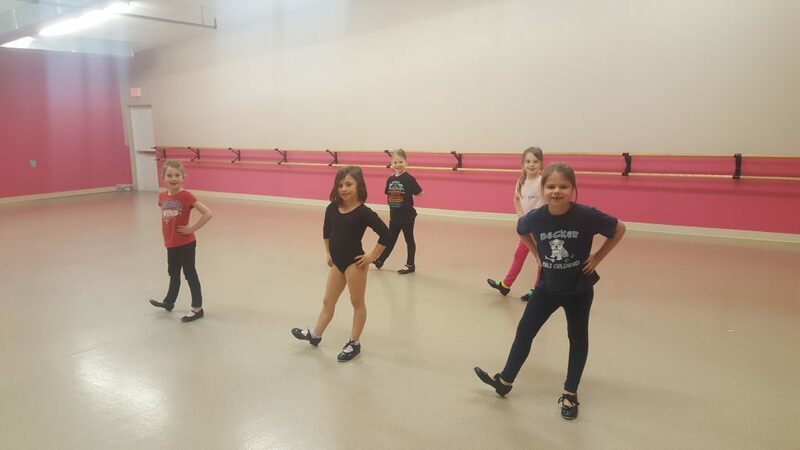 This fun-filled class includes ballet, jazz, hip hop, and tap instruction as well as gymnastics. This is an introductory program for dance and gymnastics students. The students perform one routine at the Winter show in December and a different routine at the Spring Recital in May. The Performing Dance Lines meet once a week for 1 ½. These lines are taught ballet, jazz, tap, hip hop, and gymnastics. This is a step above our recreational dance and gymnastics combination class. The dance routines are more difficult than the recreational. 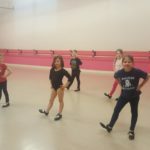 Students learn a jazz, tap, and ballet routine. The students will perform one dance in the Winter Show in December. They will also perform two dances in the Spring Recital in May. Students will purchase two costumes that will be worn throughout the year. 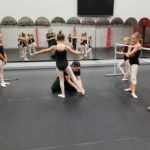 This is a great program for students who have beginning dance experience. The 1-Day Competition Dance Lines attend class once a week for two hours. This program is more advanced and the routines are more difficult than the Performing Dance Lines. They will learn ballet, jazz, tap, hip hop, and gymnastics. They will then perform one dance at the Winter Show in December. In the Spring Recital in May, they will perform two routines. The 1-Day Competition Lines will attend one regional dance competition in Monticello in April. Students will purchase two costumes that will be worn throughout the year. 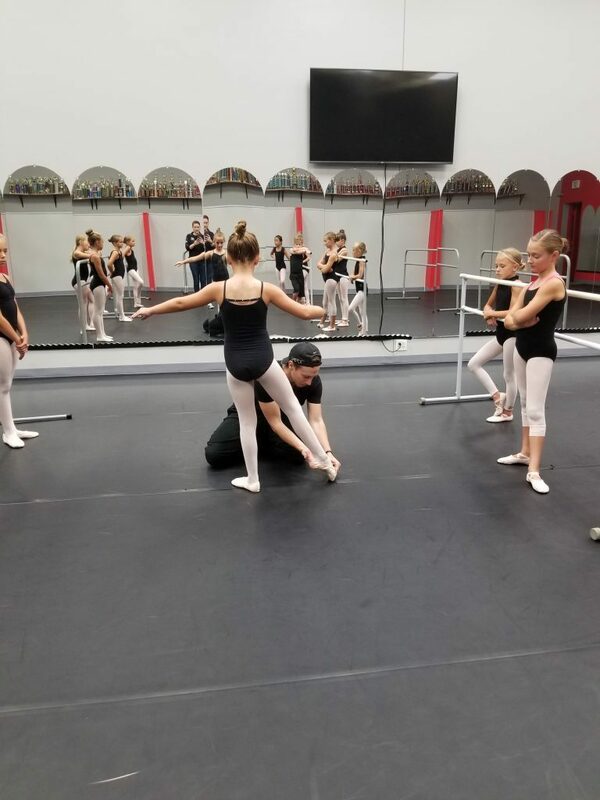 This program is ideal for students who have successfully participated in the Performing Lines or a student who possess intermediate level skills. 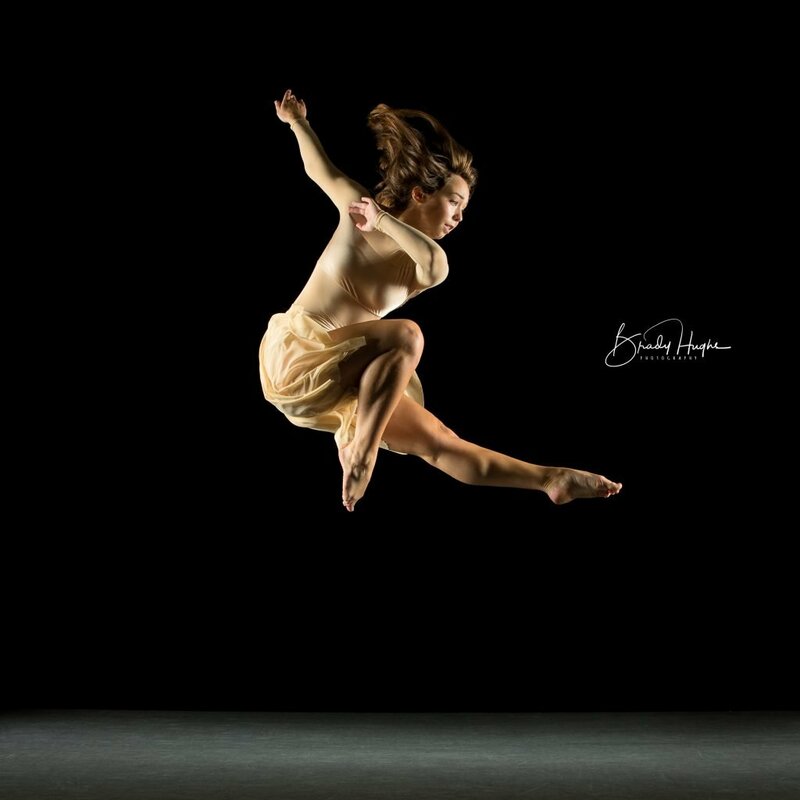 The 2-Day Competition Dance Lines consist of some of the most talented dancers in Minnesota! 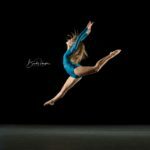 These students continually win top dance awards at the dance competitions and are known throughout the region for their phenomenal dancing. The 2-Day Competition Lines meet twice a week for 2 hours each time. These lines are taught ballet, jazz, lyrical, tap, hip hop, and gymnastics. All 2-Day Competitive Dance Lines will perform at 2-4 local dance shows in the fall/winter. They will perform in the Winter Show and the Spring Recital in May. 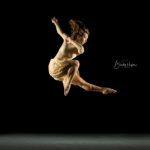 The 2-Day Competition Dance Lines will attend 2-3 regional dance competitions in the Minneapolis area in the spring. Students will purchase three and one half costumes (jazz, tap, lyrical, and opener) that will be worn throughout the year. These students will have the opportunity to audition for our tap, hip hop, and lyrical production lines. 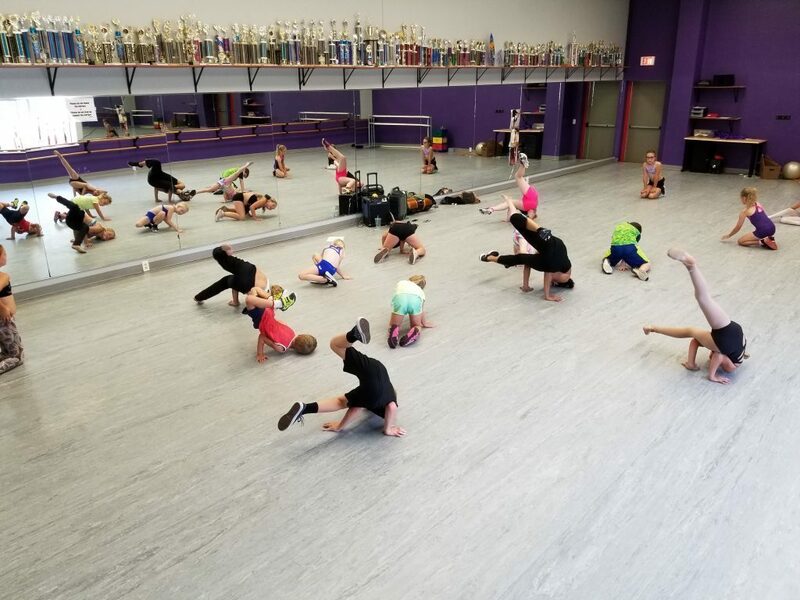 Students also attend summer camp at the studio where they work on technique and begin new routines. This program is ideal for students who have successfully participated in the Performing and/or 1-Day Competition Lines or a student who possess advanced level skills.